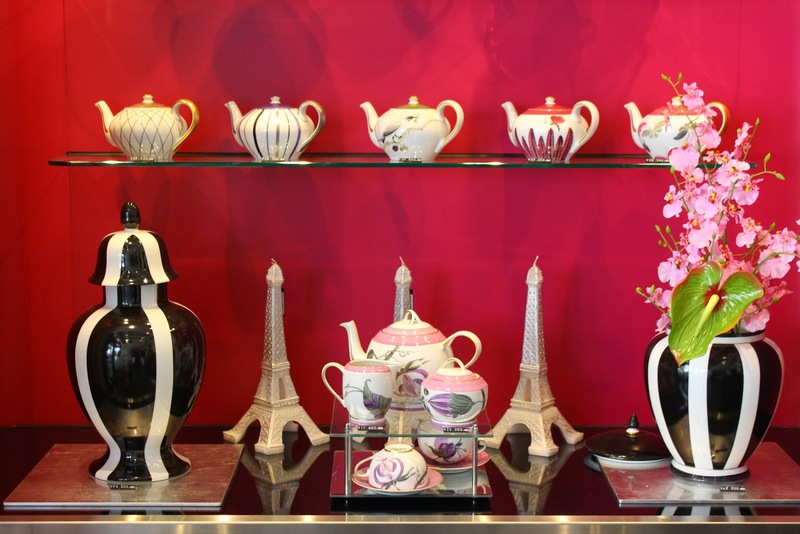 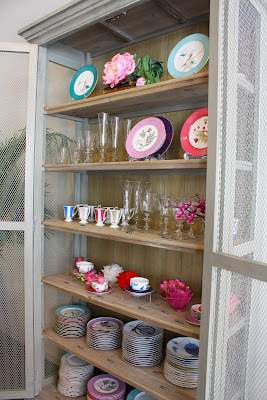 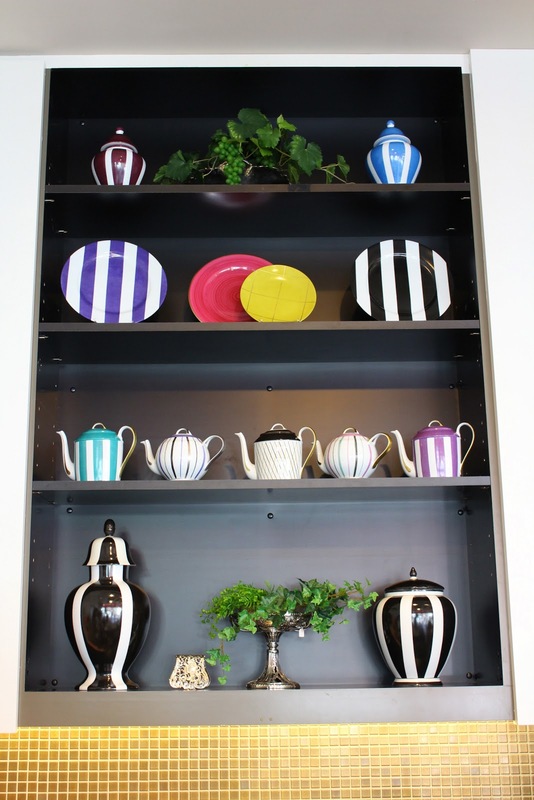 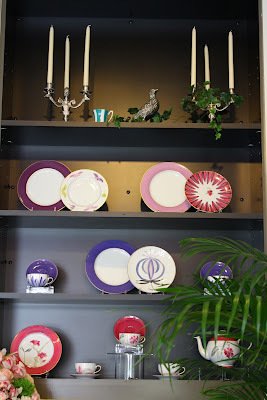 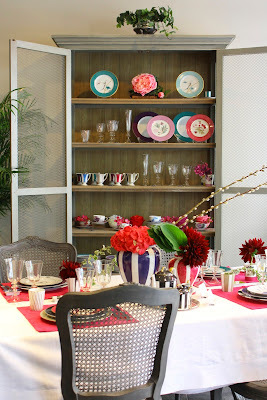 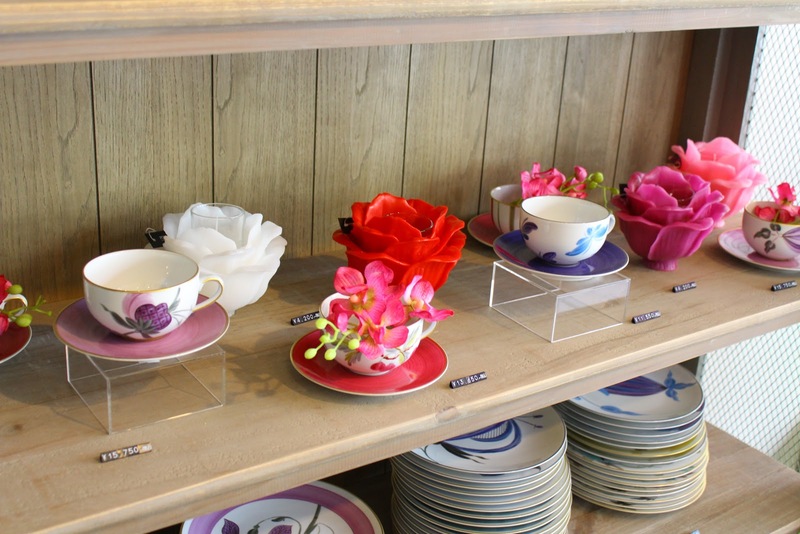 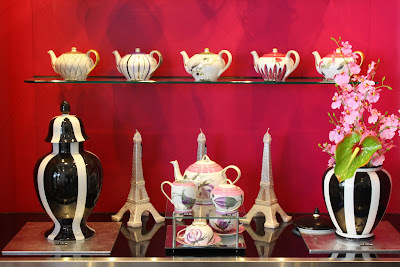 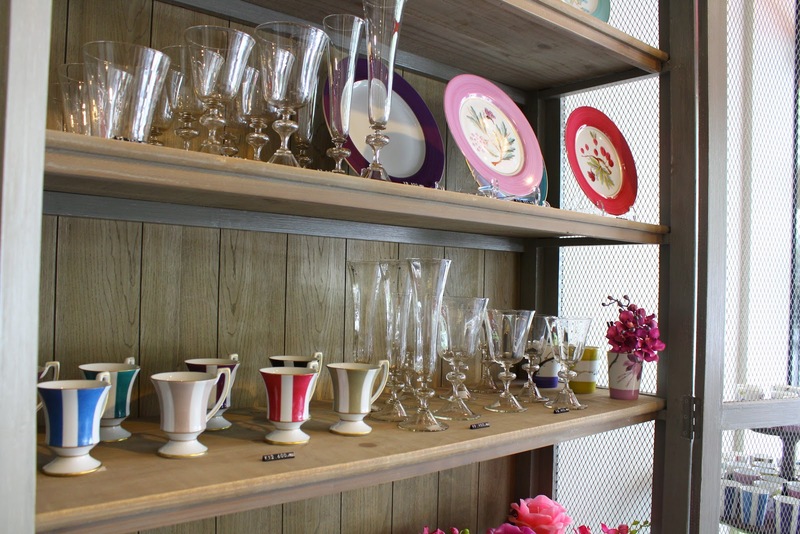 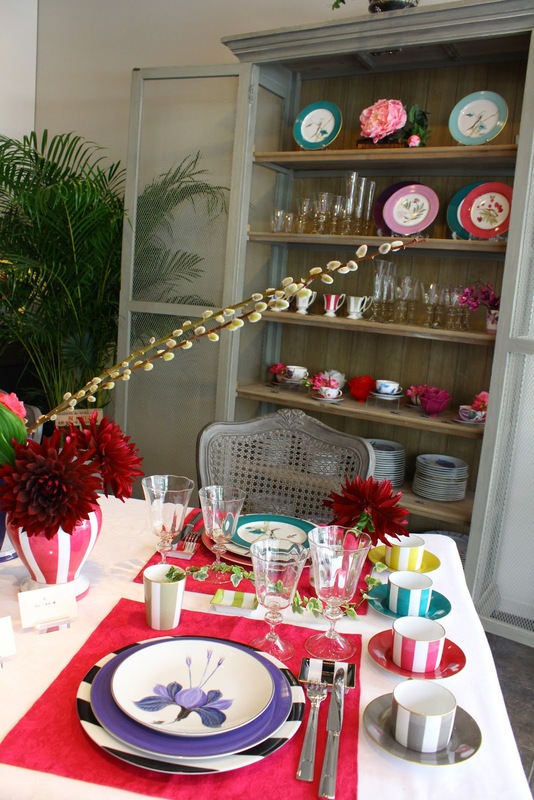 Table de France: Display of newly opened shop. Display of newly opened shop. 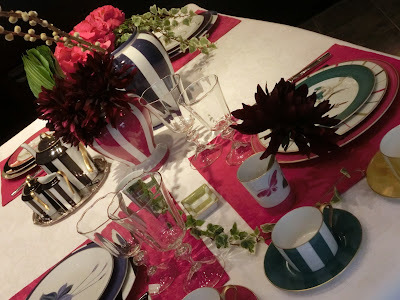 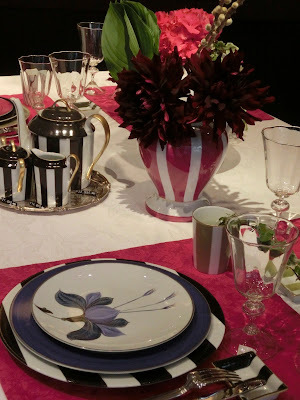 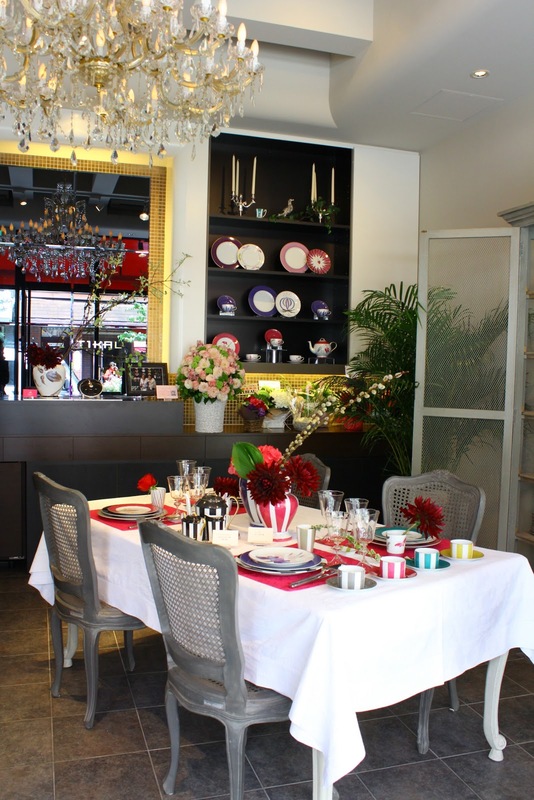 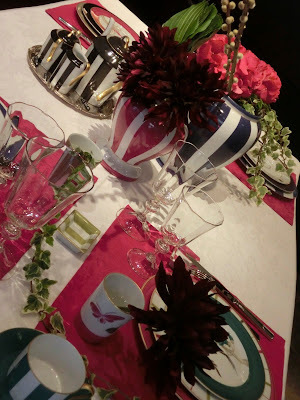 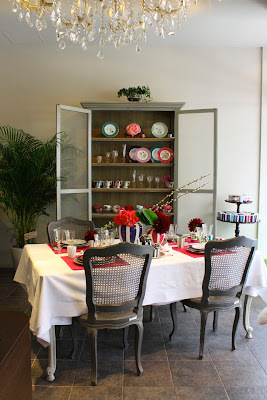 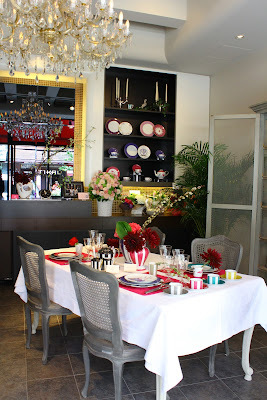 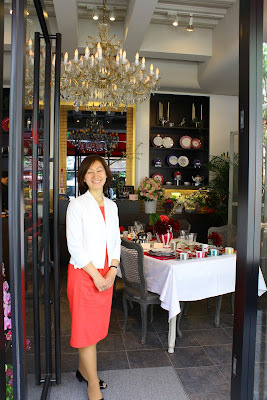 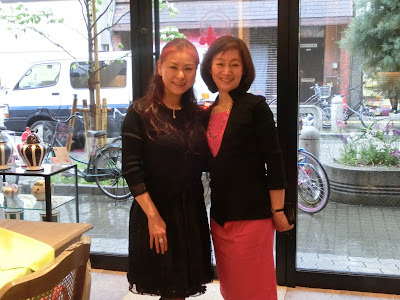 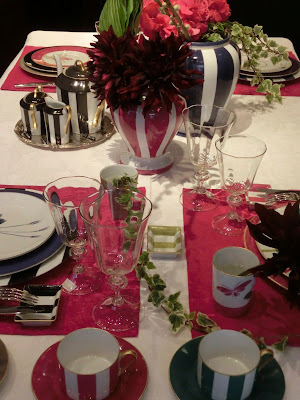 The new French tableware shop called" Maison de Noel"
hired me to consult, decorate the main table, and display in the shop before opening. 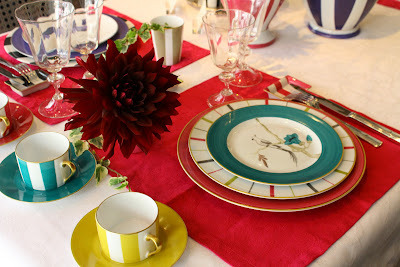 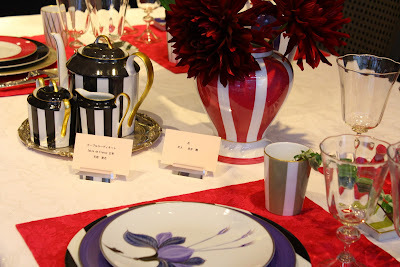 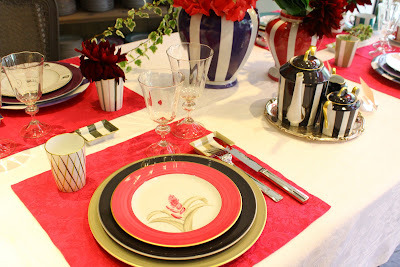 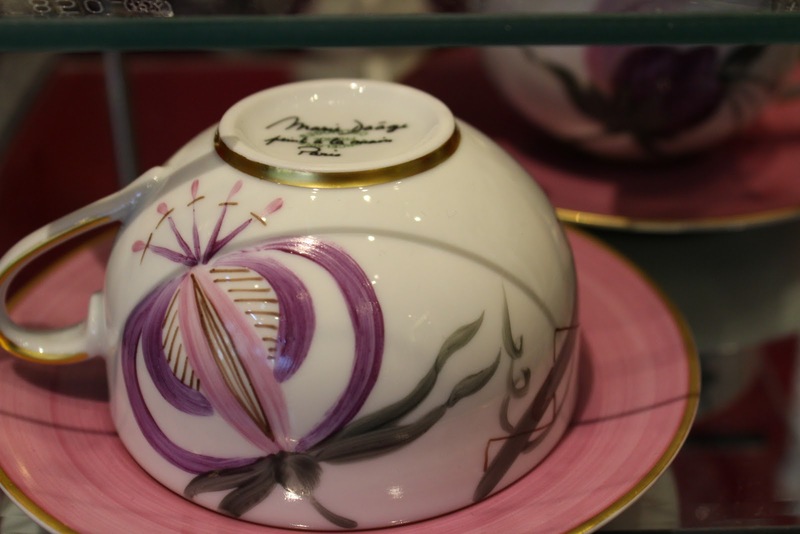 All tableware are made in France by a brand called "Marie Daage "